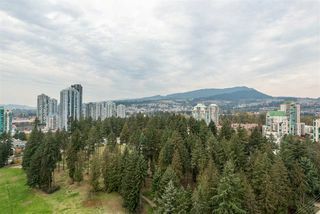 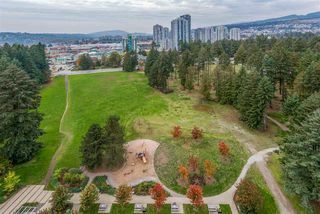 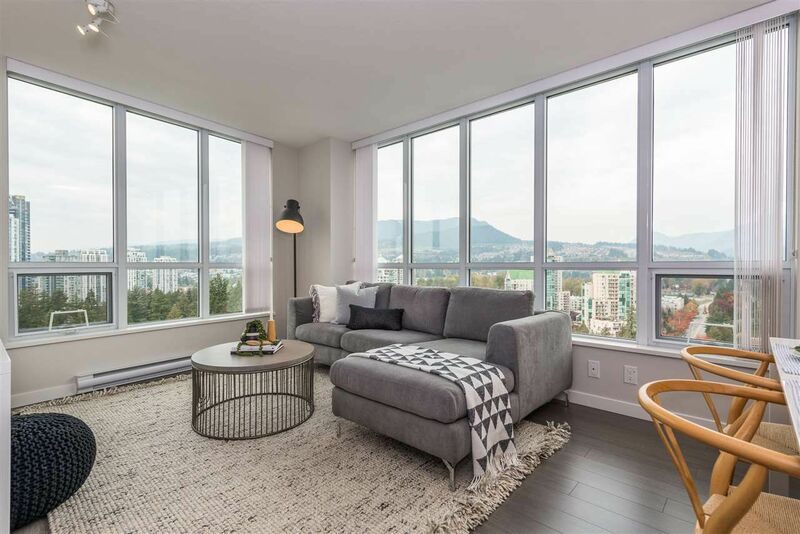 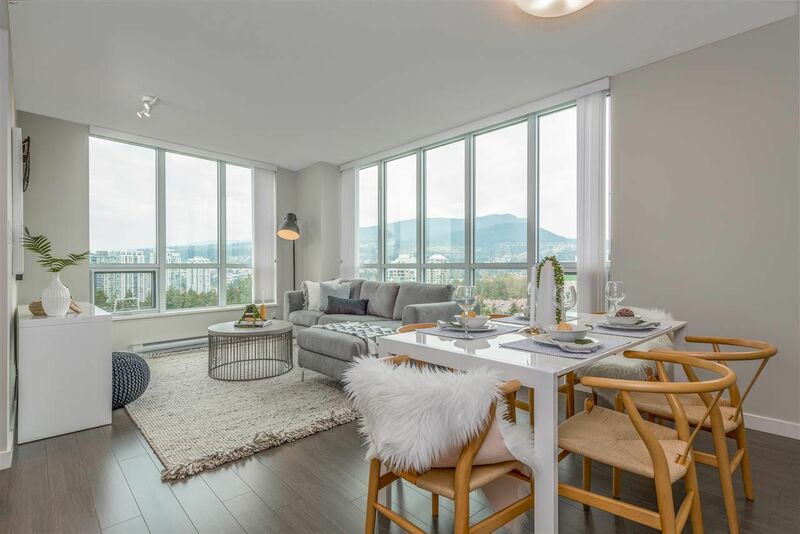 Enjoy amazing unobstructed city, park and mountain views from the Northwest corner at The Windsor in Polygon's Windsor Gate community. 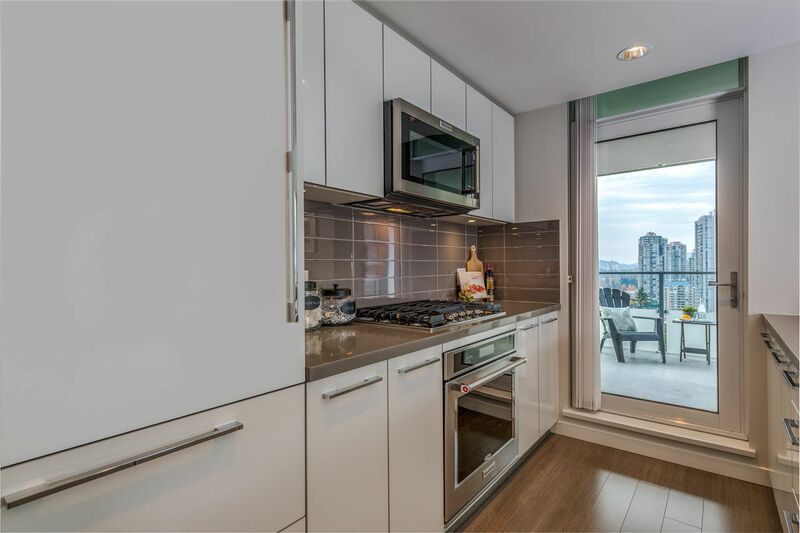 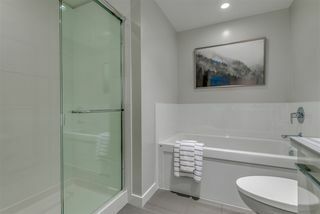 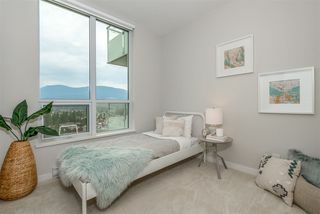 10 min walk to skytrain & Coq Ctr and easy walking distance to so much more!! 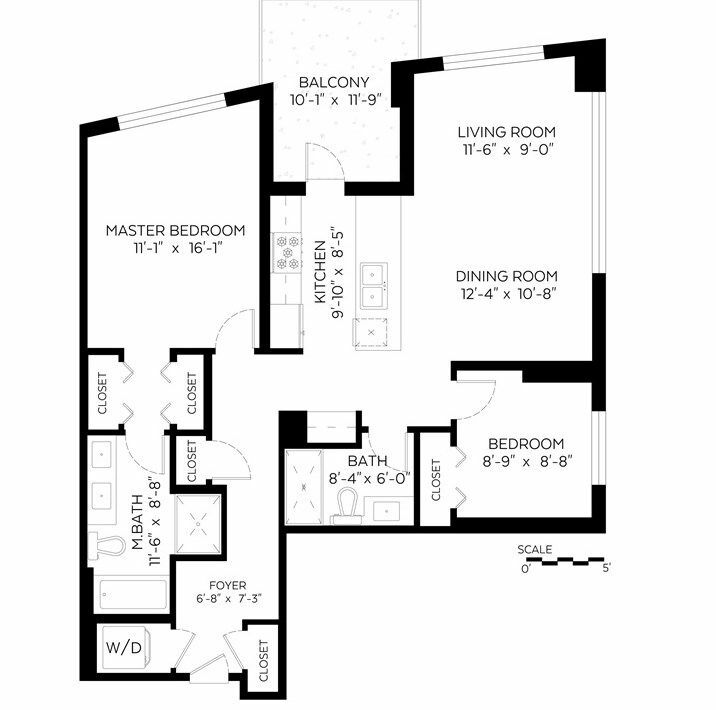 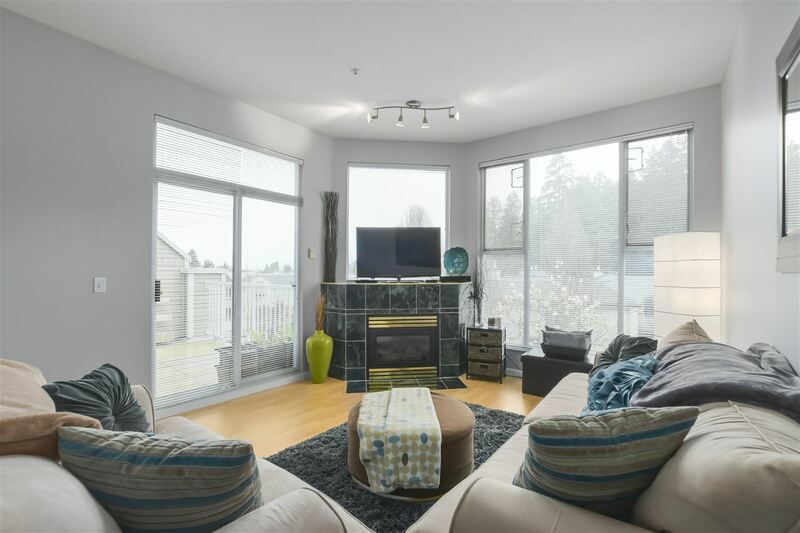 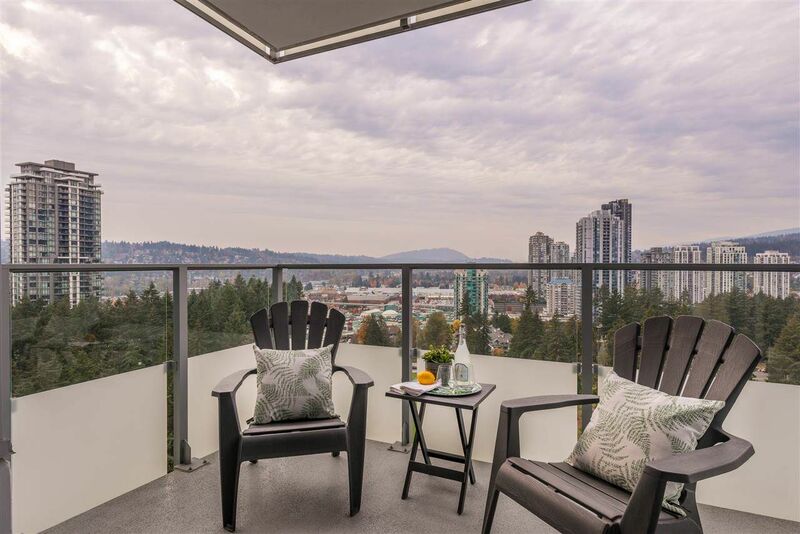 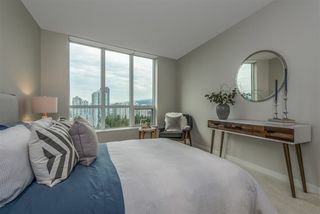 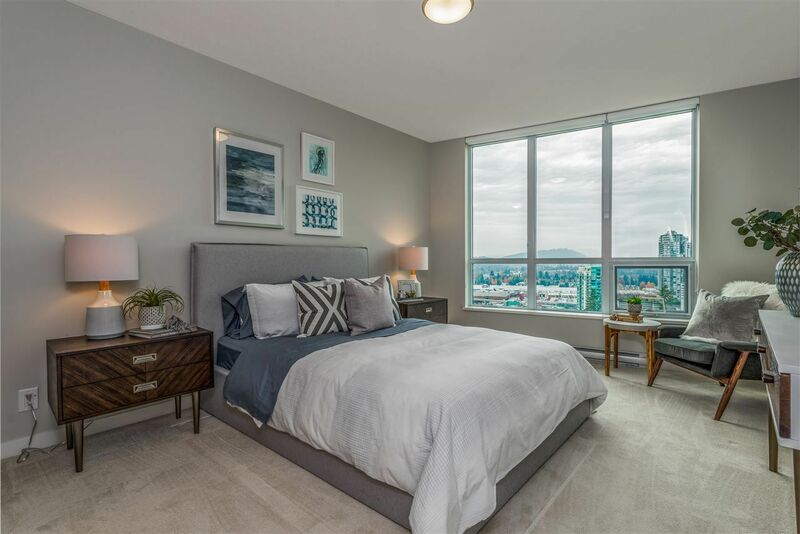 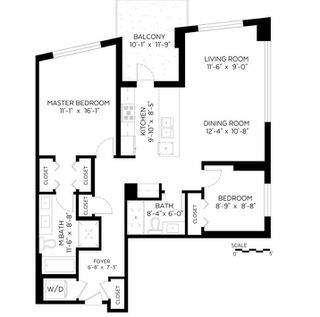 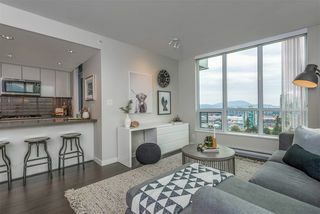 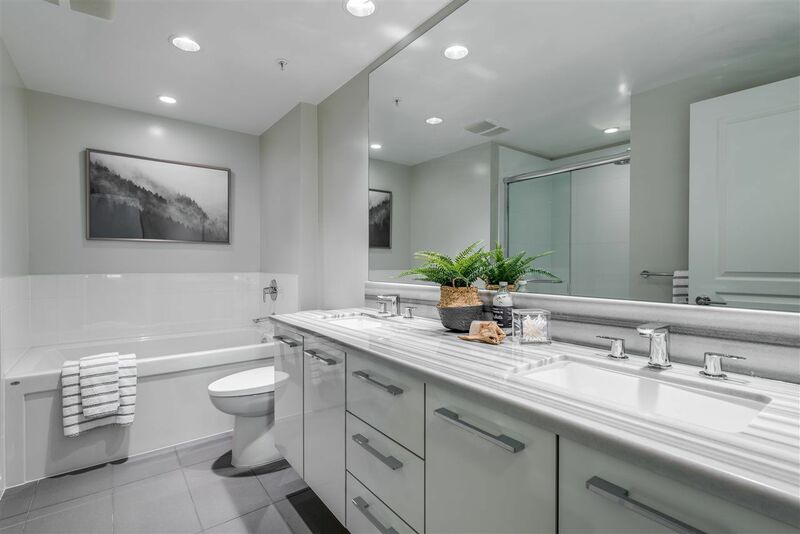 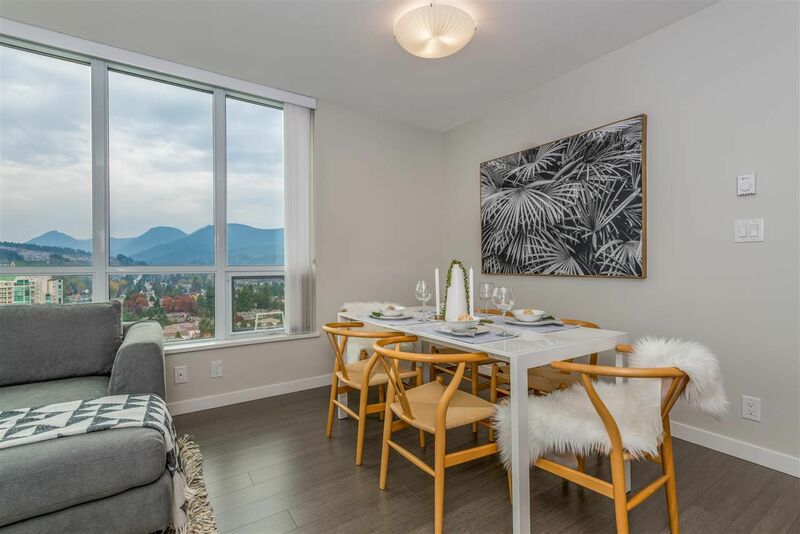 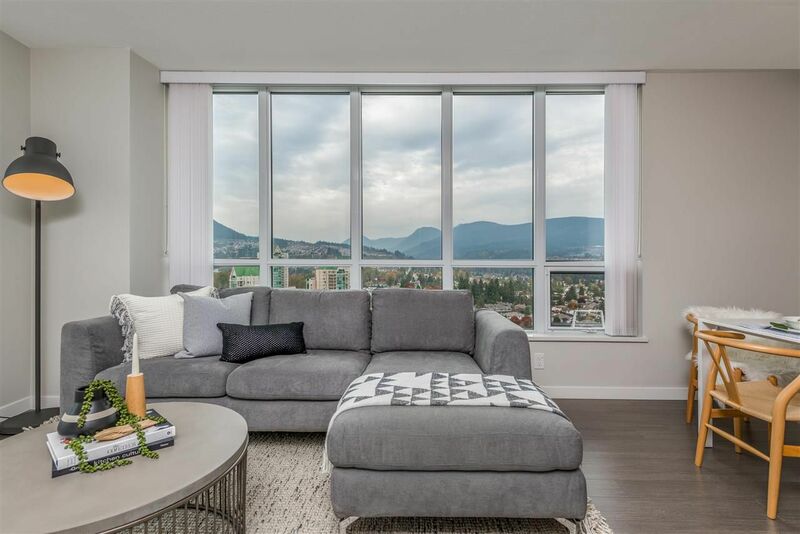 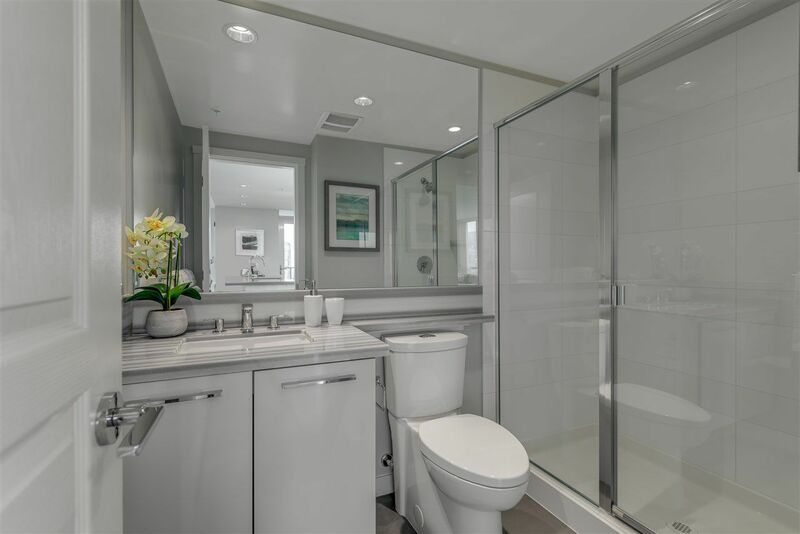 Professionally measured at over 1070 sq ft of living space, this bright and spacious corner unit is like new featuring 2 bedrooms, 2 full bathrooms, and a spacious covered west facing balcony. 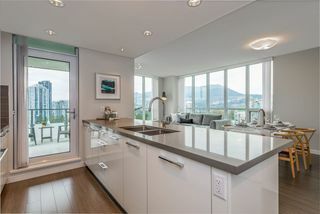 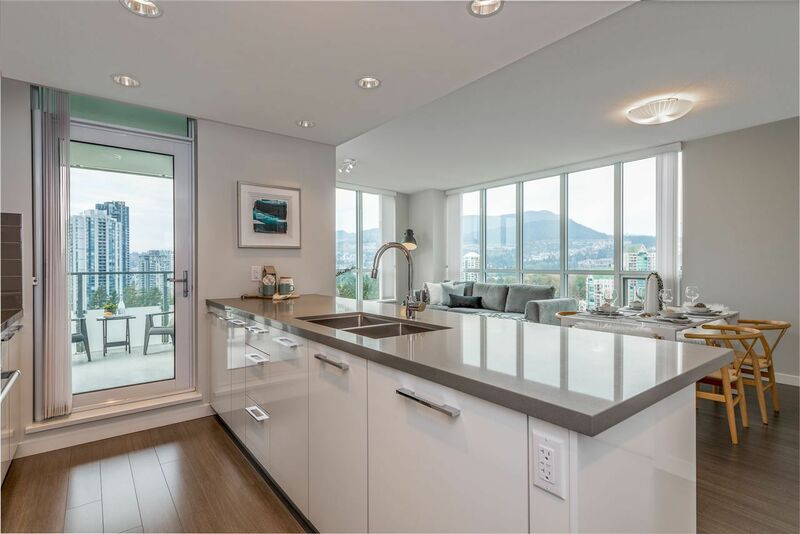 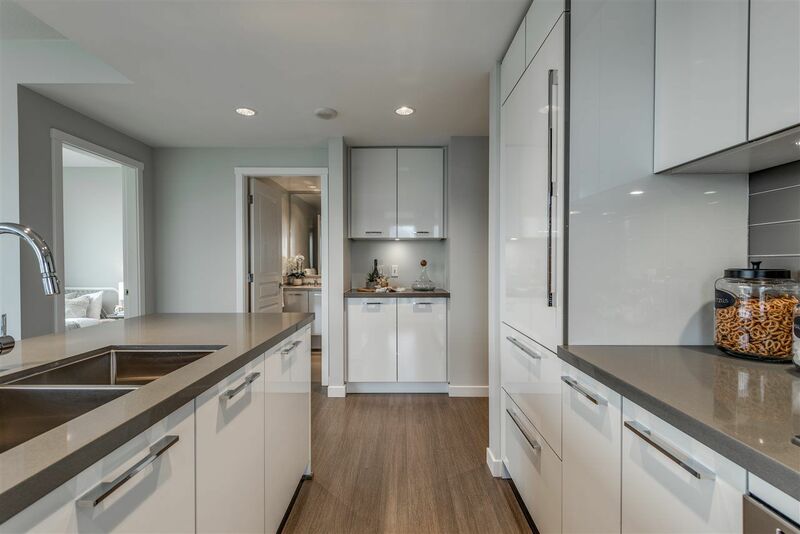 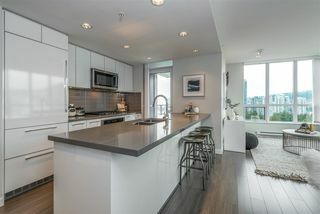 Kitchen features high end white cabinetry, quartz counters and stainless gas range & microwave + BONUS additional counter & cabinetry matched to developer materials. 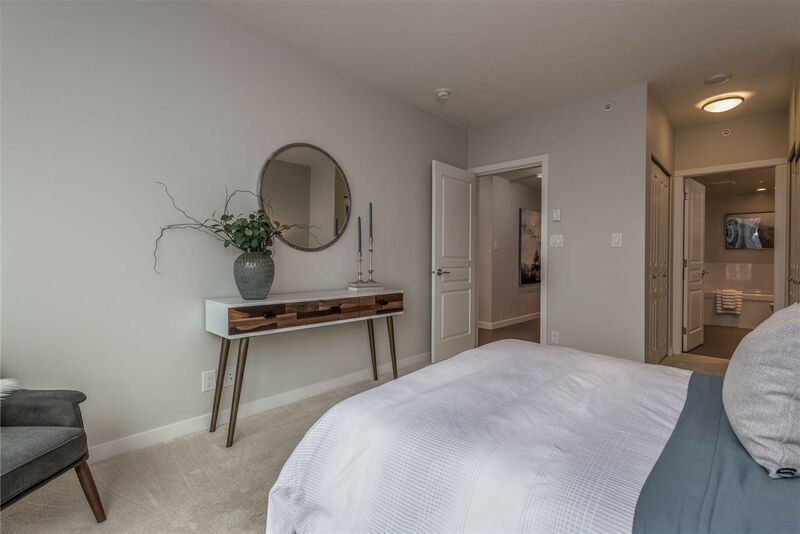 Strata fee includes gas, hot water & access to in-building gym, plus 18,000 sq ft Nakoma Club featuring outdoor pool, fitness, indoor basketball court, ping pong, media room & guest suite!